GOOD CREDIT, BAD CREDIT, WE DO IT ALL RATES STARTING AS LOW AS 1.9% A.P.R. TO QUALIFIED BUYERS ASK SALESPERSON FOR DETAILS. TRADES WELCOME NO MATTER AGE OR CONDITION. 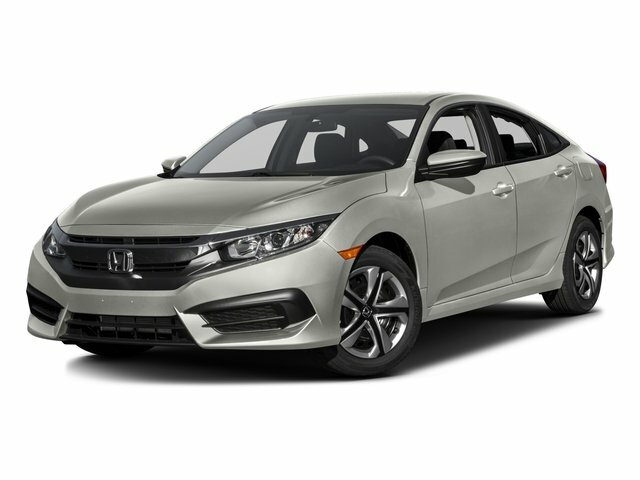 CHECK OUT OUR REVIEWS AT WWW.THRIFYCARSALESREVIEW.COM. OFFERS CAN NOT BE COMBINED ONLY ONE DISCOUNT PER VEHICLE PURCHASED.